Brush out your beard and grease back that pompadour because you're in for one slick ride. Rockabilly men have got it made with our punk rock t-shirts and tattoo inspired designs. Wear these rockabilly t-shirts for men on a hot date or a night out with the guys. Browse our extensive selection of rockabilly t-shirts for men and feel like the leader of your own rockabilly crew in these sharp designs. 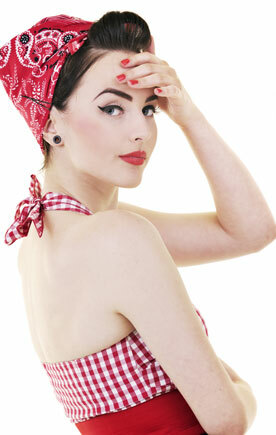 Let our hot rod t-shirts transport you into your own classic car with the pin up girl of your dreams at your side. 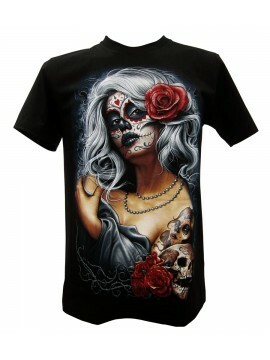 Capture her attention in our macabre, skull, hot rod, and tattoo inspired rockabilly clothing for men. 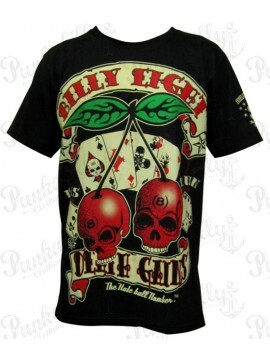 This men's t-shirt is black in color and features an illustration of skull cherries, a deck of cards.. 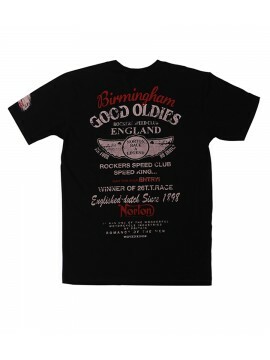 This black t-shirt celebrates the "Good Oldies" with classic red and beige script. Celebrate music a.. 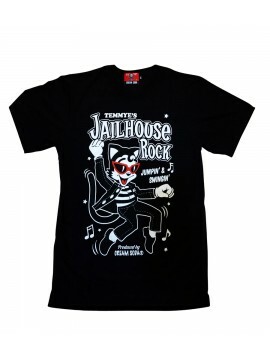 This black Cream Soda T-Shirt features unique illustrations of a rockabilly cat swinging his hips to.. 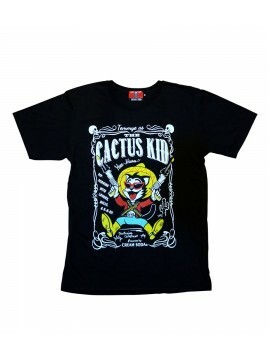 This black t-shirt features unique skull framing of Temmye the cat as the Cactus Kid. Strapped with .. 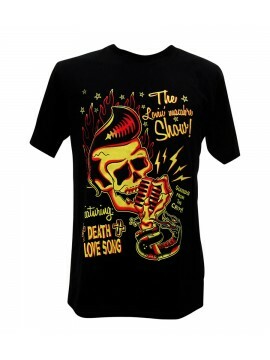 This black t-shirt features colorful yellow and red illustrations of a rockabilly skeleton singing h.. 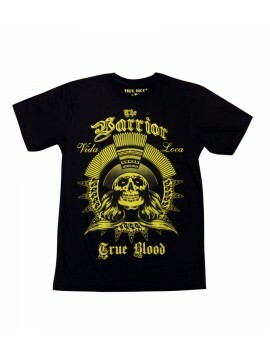 This Warrior "Vida Loca" True Blood t-shirt falls on a black canvas and depicts a pirate skull warri.. 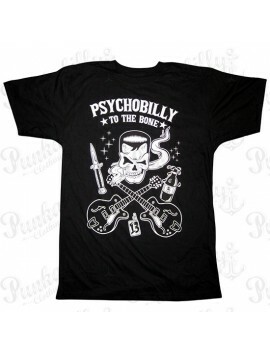 This black psychobilly t-shirt takes on stark white illustrations of a zombie Frankenstein ready to .. 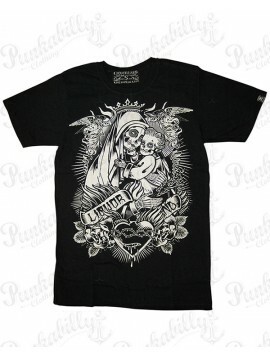 This black t-shirt takes on tattoo inspired illustrations of a zombie mother and son embracing amids..